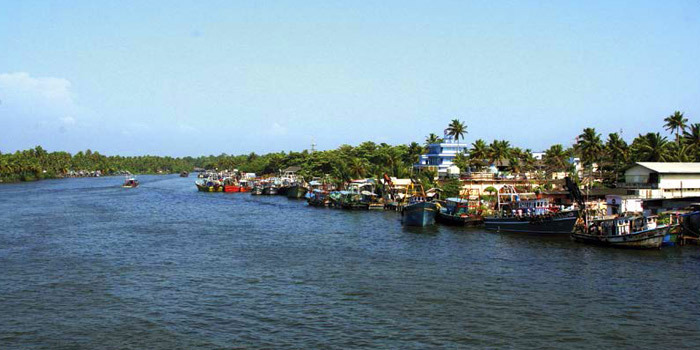 Under the Indo Norwegian project is a harbour located 7km away from Kollam- the Neendakara Fishing Harbour. One of the largest fishing harbours in the state, here tourists gather to bear witness to the 'chaakara', a post-monsoon phenomenon that occurs just off the coast. 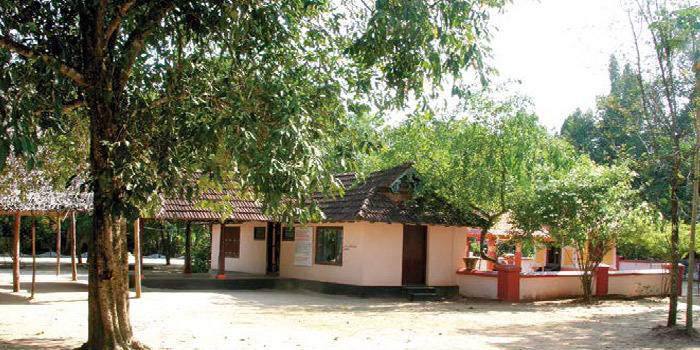 The Maha Samadhi Peetham of Chattambi Swamikal, the Panmana Ashram is located around 18km north of Kollam City. A rural paradise attracting thousands of travelers each year, the ashram was founded by late Sri. Kumbalathu Sankupillai, an ardent devotee of Swamikal. A mangrove forest under the Fisheries Department, here there are ponds maintained solely for fishing. The Portuguese church established during ancient days is another aspect of interest for travelers to these mangroves. Created by the backwaters of the Ashtamudi Lake and Kallada River is a small island christened the Munroe Island. 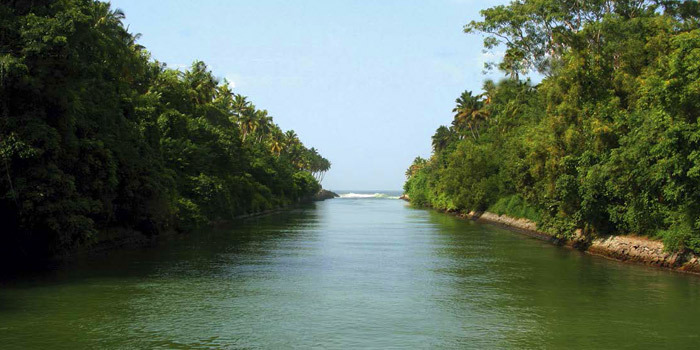 Named after Col. Munroe, the British Resident of erstwhile Travancore State, this island is located 27km from Kollam. 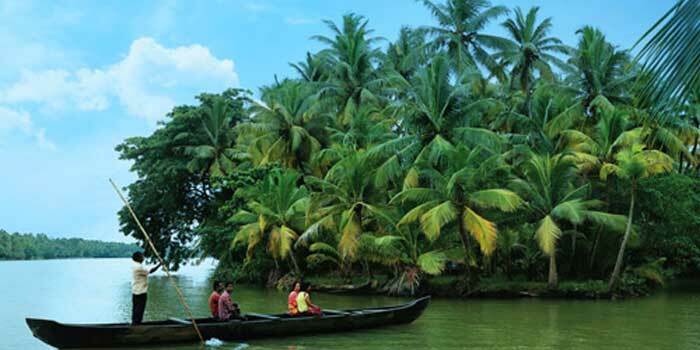 The peculiar Village Backwater tours on offer here are so spectacular that they have earned international recognition in the magazine, Lonely Planet. 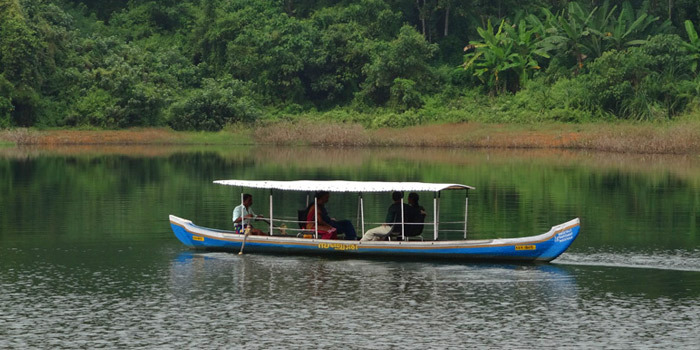 The largest fresh water lake of Kerala, the Sasthamcotta Lake is located 29km from town. Boating through these waters that lie over several valleys is nothing short of enchanting and awe inspiring. Sasthamcotta owes its name to the Lord Sastha Temple located here. 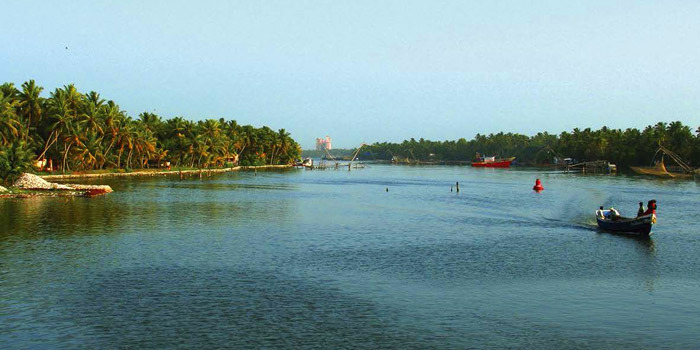 Located barely 20km from Kollam City, Paravoor offers a spellbinding view of the backwaters as well as the sea that are located on both sides of the land. One of the most enchanting places in South Kerala, the destination is located close to the famous Varkala Beach. 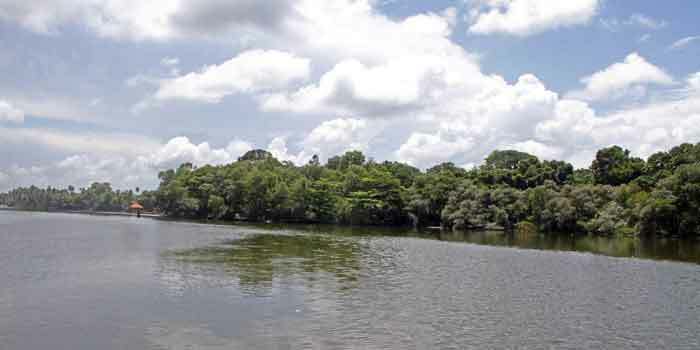 Pozhikkara, yet another popular picnic destination in Kollam, attract hordes of tourists every year. It is a must visit destination and an ideal locale for spending the evenings. Renowned for its historically important church constructed in the year 1840 by the Portuguese, Clappana is located 5km from Vallikavu. 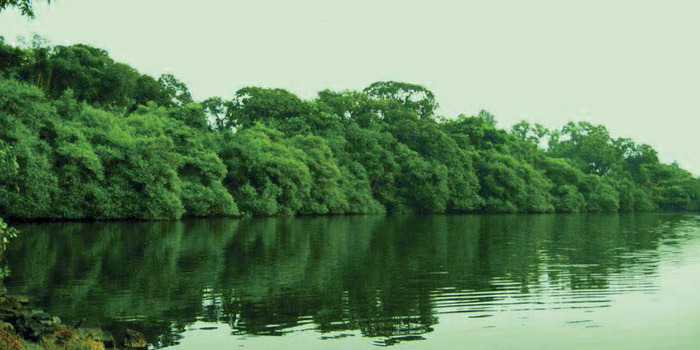 Clappana is also famous for its rich vegetation of mangroves and the thriving coir industry here.